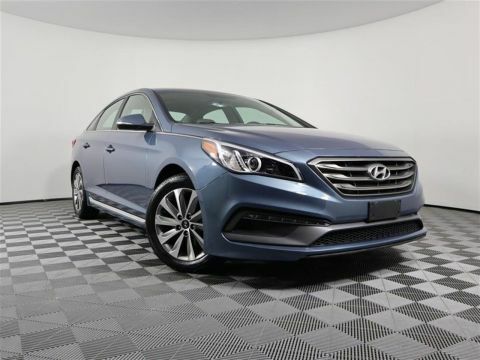 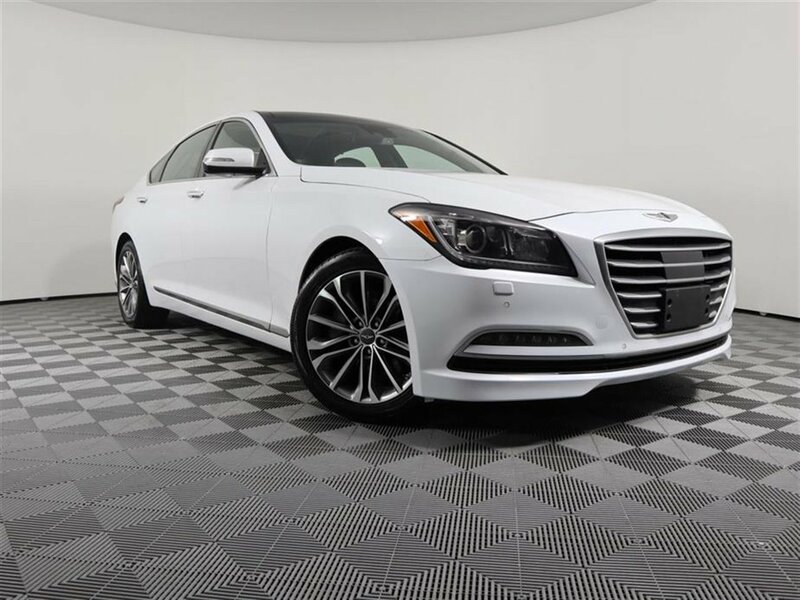 Look at this 2016 Hyundai Genesis 3.8L AWD. 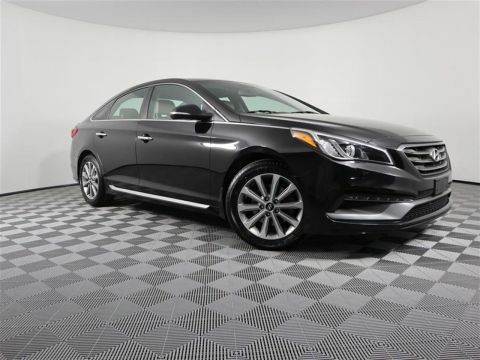 Its Automatic transmission and Regular Unleaded V-6 3.8 L/231 engine will keep you going. 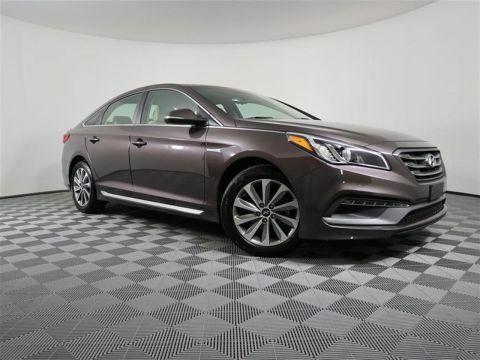 This Hyundai Genesis has the following options: REVERSIBLE CARGO TRAY, REAR BUMPER APPLIQUE, OPTION GROUP 04 -inc: Ultimate Package 04, Full-Color Heads-Up Display, Genuine Matte Finish Wood Trim, center console, dash and doors, Genuine Aluminum Interior Accents, center stack and TGS surround, Radio: AM/FM/SiriusXM/CD/HD/DVD/MP3 Audio System, Lexicon Discrete Logic 7 surround sound system w/17 high efficiency speakers, Lexicon 12-channel digital external amplifier, speed-sensing volume control, iPod/USB and auxiliary input jacks, Bluetooth hands-free phone and audio streaming, SiriusXM Travel Link w/3-year complimentary subscription, Ultimate navigation system w/9.2 HD touchscreen display/integrated apps/audio streaming and Gen 2 BlueLink w/available POI search & Local Search powered by Google (90-day trial), Power Trunk Lid, Dual Mode Front Vent Control and CO2 Sensor, front vent control, OPTION GROUP 03 -inc: Technology Package 03, Lane Departure Warning System (LDWS), Automatic Emergency Braking (AEB), sensor fusion technology, High Beam Assist, Pre-Safety Seatbelt, Front & Rear Parking Sensors, 4 bodycolor sensors in front and rear bumpers, Haptic Feedback Steering Wheel, Power Heated & Cooled Front Bucket Seats, 16-way power driver's seat w/seat cushion extender and side bolster, 12-way power front passenger seat, 4-way power lumbar, seatback pockets and adjustable anti-whiplash front head restraints, Electronic Parking Brake w/Automatic Vehicle Hold, 7 Color LCD Multi-Information Display, Lane Keep Assist (LKA), Smart Cruise Control, stop / start, CASABLANCA WHITE, CARPETED FLOOR MATS, Window Grid Antenna, Wheels: 18 x 8.0J Alloy, Valet Function, and Turn-By-Turn Navigation Directions. Stop by and visit us at Danis Auto Harbison, 6250 Harbison Ave, Philadelphia, PA 19149.